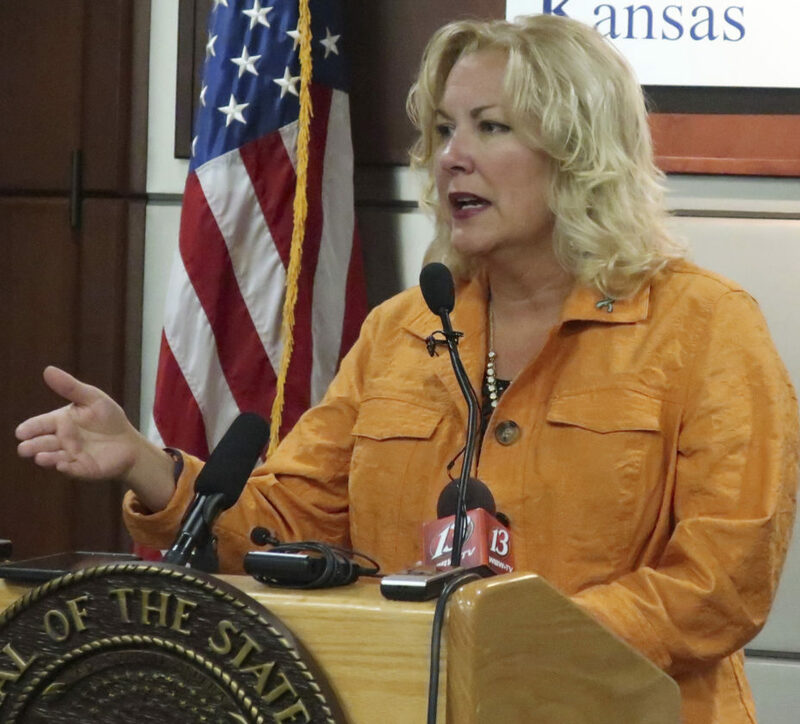 TOPEKA — Despite concerns over a new process being used by the Kansas Department of Children and Families to choose care providers, the agency’s leader said the process is more transparent than at any time in the past. The agency is now awarding grants rather than seeking bids for contracts to nonprofits and other providers for services such for foster care, adoption and family preservation. The new process will remove oversight by the Department of Administration and give the DCF more control over who receives the grants, The Kansas City Star reported . Some critics are questioning why the agency changed a process it has used for decades. On Thursday, DCF Secretary Gina Meier-Hummel introduced three providers that will soon receive grants for foster care and family preservation. She said awarding of the grants, and the period leading up to it, has been the “most transparent process we have ever had.” She said under the grants, the agency would have regular contact with contractors to oversee their services. The grants run four years, starting July 1. The state expects to spend $245 million on foster care during the fiscal year beginning on that date, a 17 percent increase over the current fiscal year. DCF announced in late May that it was moving to the new process and, in some cases, that would mean the Department of Administration isn’t involved and the secretary of the DCF would have final say on who receives the money. In picking the grant recipients for foster care and family preservation services, two internal teams at the agency analyzed and blind-scored each bid submission and negotiated with those who submitted proposals. Meier-Hummel said even when contracts are awarded, the DCF always chose the service providers. “So ultimately it was always the secretary’s decision who gets these grants and contracts … it’s just that the paperwork went through the Department of Administration and it’s not now,” she said.